While you may not realise it, if you learnt to ride a bike in the late ’70s or early ’80s you will have seen this motorbike while studying the Highway Code! 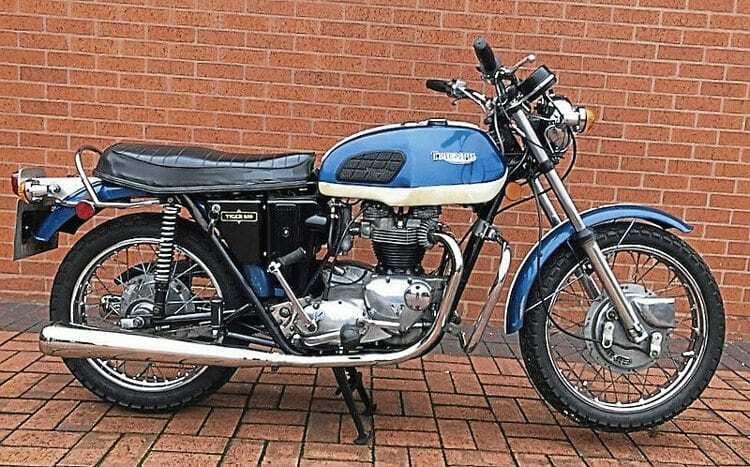 It’s a 1973 Triumph TR6R Tiger 650 that was owned, from new, by the Ministry of Transport and featured in the 1978 Highway Code. 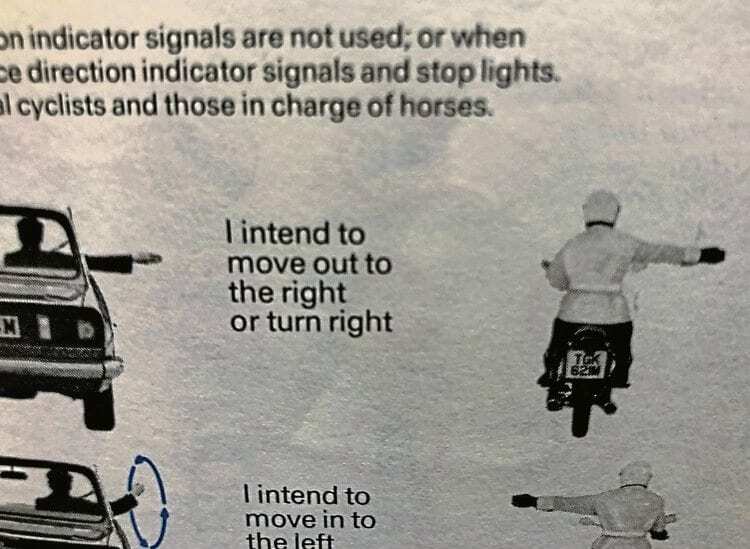 Only ever pictured from behind, to show signalling while riding a motorcycle, its number plate is clear to see. It was sold at auction by the Ministry of Transport and bought by a traffic police officer in 1978, and has been owned by the current seller, Nick Searson, since 1982.